MACHINES ANSWERING ALL YOUR NEEDS! Welcome to the famous AKANIS’ brand : WinTv, the drawing machines designer for 20 years. Win TV is the world leader for air driven lottery drawing machines and has been supplying its products to over 110 customers worldwide since 1996. With a commitment to research and development, Win TV is constantly innovating to create machines which are pioneering in design, flexibility, security and reliability. The Win TV brand is easily recognizable by its elegantly and uniquely designed steel and aluminum body. 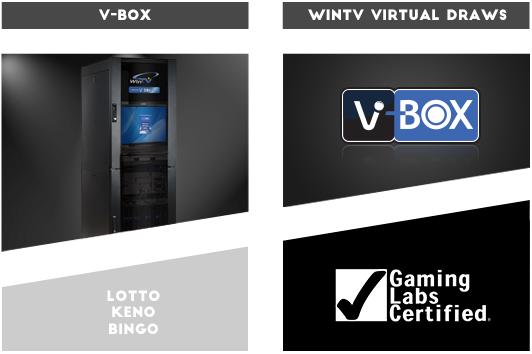 WinTV offers its clients the possibility to customize and tailor-make any lottery machine to fit their requirements. As a customer of WinTV you can expect to be supported by our technical team throughout your drawing machine’s existence, including start-up installation by a WinTV engineer and onsite training. As well as the expertise of WinTV’s engineering and software teams, our experience manufacturing and distributing drawing machines adds a unique level of understanding of the lottery and gaming industry. WinTV provides all types of drawing machines -Lotto, Keno, Joker or Bingo- for any drawing games and any budget. WinTv is committed to client satisfaction and the company does its best to ensure the permanent and perfect functioning of the drawing machines. WinTv is a Paris based, French company and manufactures all its machines in France. All the information about WinTv and about the entire lottery drawing machine industry. Provide you with the best quality and satisfy you in the most personalized way in order to showcase your games. 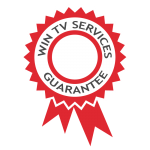 WinTV offers three ranges of products and solutions which have proved popular with more than 110 lotteries worldwide. The spectacular design of the machines and drawing process guarantees a successful live draw. 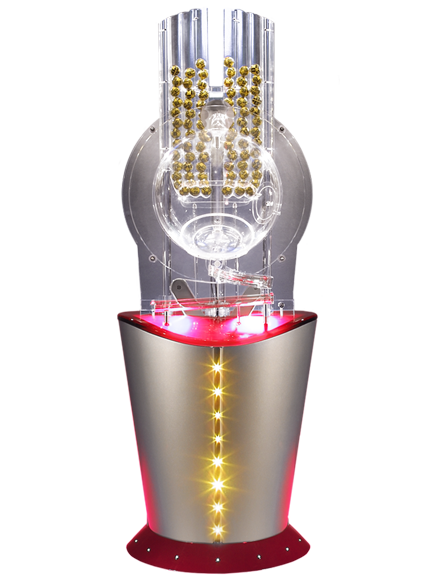 The Ultimate machines use the most advanced WinTV technology and are currently a successful element of lottery shows in many countries all over the world. Venus drawing machines for Lotto, Keno and Bingo games. 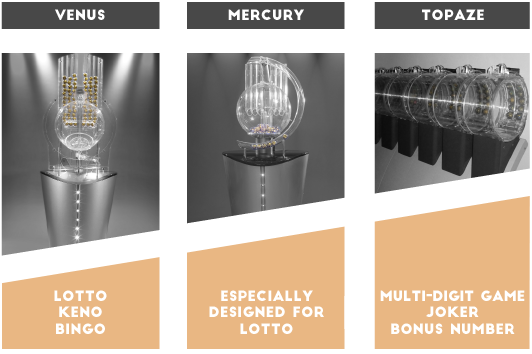 Mercury drawing machines for Lotto games. Topaze drawing machines for pick number games. The Inspira machines offer the drawing essentials with optional features. Thanks to this range, customers can optimize the game project budget and still benefit from WinTv premium quality. 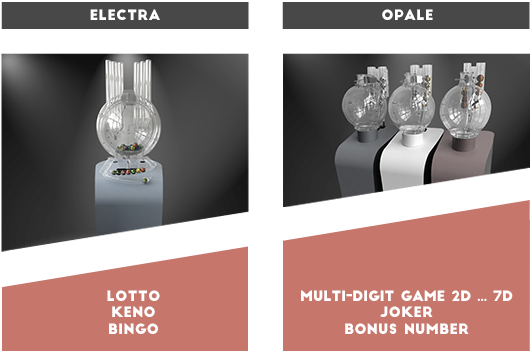 Electra drawing machines for Lotto, Keno and Bingo games. Opale drawing machines for pick number games. The Essencio products will match needs and budgets of all kinds of lotteries. The products can be customized at the time of ordering to match the games and the execution of draws is simple and straightforward. This range of machines is the only one allowing the use of a touch screen and ping-pong balls. WinTV offers its clients the possibility to customize any existing lottery machine and tailor-make any lottery machine to fit their requirements. Here are some examples of tailor-made drawing machines. 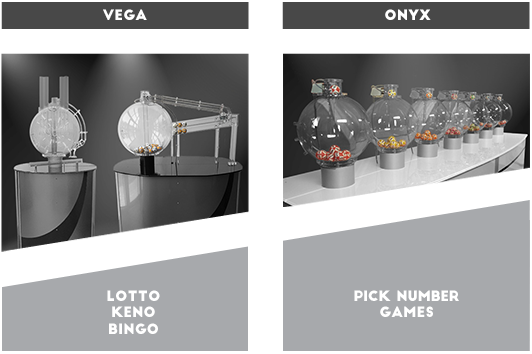 This RNG lottery draw system is the perfect solution for virtual draws and was designed by WinTV engineers in collaboration with a Swiss manufacturer of random systems. 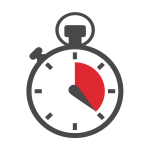 It takes into account the requirements of the customer’s brand and adapts perfectly to the needs of lotteries. It runs standard pick style games, Lotto and Keno games. Client satisfaction is our main objective. For this reason, setup of the machines is our own responsibility and we consider it mandatory for successful and lasting functioning of the drawing machine. 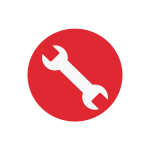 On-site installation and training by qualified engineers. Flexible schedule upon client request aiming to maintain the drawing system after the warranty period. This allows a long term enjoyment of the system. 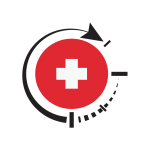 Preventive and corrective onsite visits are part of the WinTV offer. A rapid intervention can be requested. 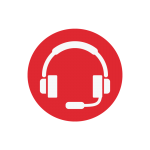 Hotline support is available by phone and by e-mail to support our clients. For more information, please fill in this form. You will be contacted as soon as possible. Please fill in all required fields.